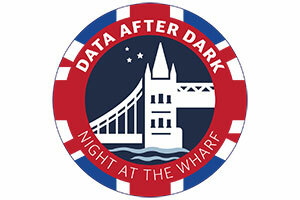 Data After Dark: Night at the Wharf will take place on Wednesday along Butlers Wharf. 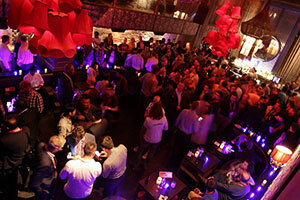 Mix and mingle at night out at this historic space with breathtaking views of the Tower Bridge. Join us at both Browns Bar and All Bar One for handcrafted cocktails, beer, wine, and great bites. 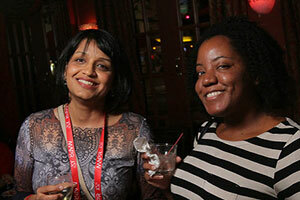 Please note: This event is open to Strata Data Conference attendees only. Please bring your conference badge to get in.